Rod is the managing partner. His passion is helping businesses and individuals to achieve their goals. He is inspired to bring out the best in others by providing vision, expertise and guidance. Rod’s background is in litigation and negotiation, having conducted hundreds of court matters in state and federal courts and tribunals over many years. 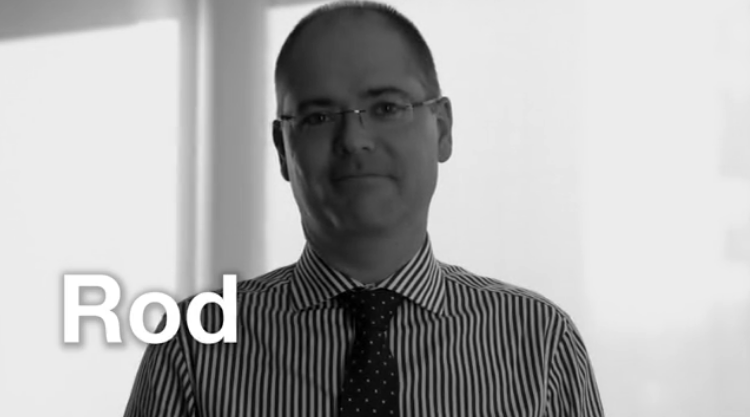 A large number of our firm’s corporate clients, both domestic and international, have developed great trust in Rod’s practical and constructive advice in relation to workplace issues and in handling commercial disputes before they get out of hand. Rod’s litigation practice also includes major estate disputes, guardianship matters, professional misconduct and negligence, bankruptcy and insolvency, and insurance disputes. He also has a growing practice in workplace fraud cases, particularly in relation to the misuse of information and communications technology. Alternative dispute resolution is an important component to Rod’s methodology. He looks for ways to find commercial resolutions where litigation may not produce the best outcome. 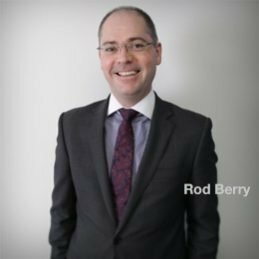 As well as setting a strategic direction for Atkinson Vinden, Rod supervises our litigation team, providing strategic direction and mentoring to our younger lawyers. Rod also regularly presents lectures to lawyers in our region, providing insights and training regarding recent developments in the law. Industries of particular interest for Rod include medical device and pharmaceutical, ICT, building and construction and professional services (medical, legal and education). Rod is an avid amateur astronomer. On clear nights around New Moon, he will usually be found up a ladder observing the night sky through his behemoth telescope "the Mary Rose". When not partaking of the Milky Way, Rod enjoys hosting whisky tasting nights and travel. Rod Berry saved me a fortune when I thought it was not possible.